The Babcock University Computer Club is a student chapter of the University's Computing and Engineering Sciences Department. 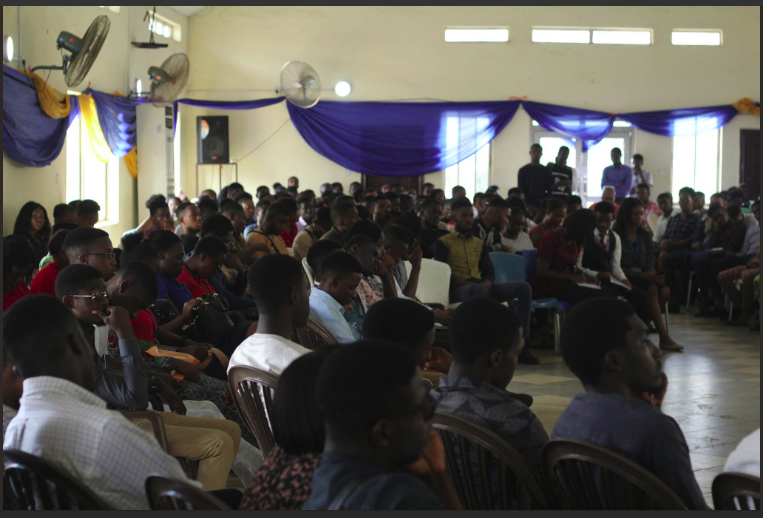 The mission of this club is to make possible the needs and interests of the computer science and engineering students as well as anybody with an interest in software development. It is not necessary for any club member to be a student of the department nor is knowledge of any programming language required. The club has sponsored events such as exhibitions, programming competitions, hackathons, guest speakers, tech talks, and trips for teams to Silicon Valley. If you have a general interest in computing and want to join, feel free to contact the club at the BUCC secretariat and we'll include your name on our mailing list so you can stay informed of upcoming events. What they are saying about us ! "fire of passion waiting to be ignited"